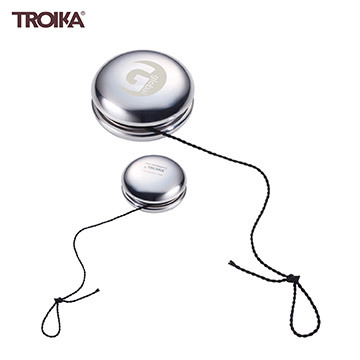 High-polished 18/0 stainless steel silver YOYO. The constant up and down motion turns into relaxing short term meditation and recharges your batteries for the next challenge. Recommended by leading managers.